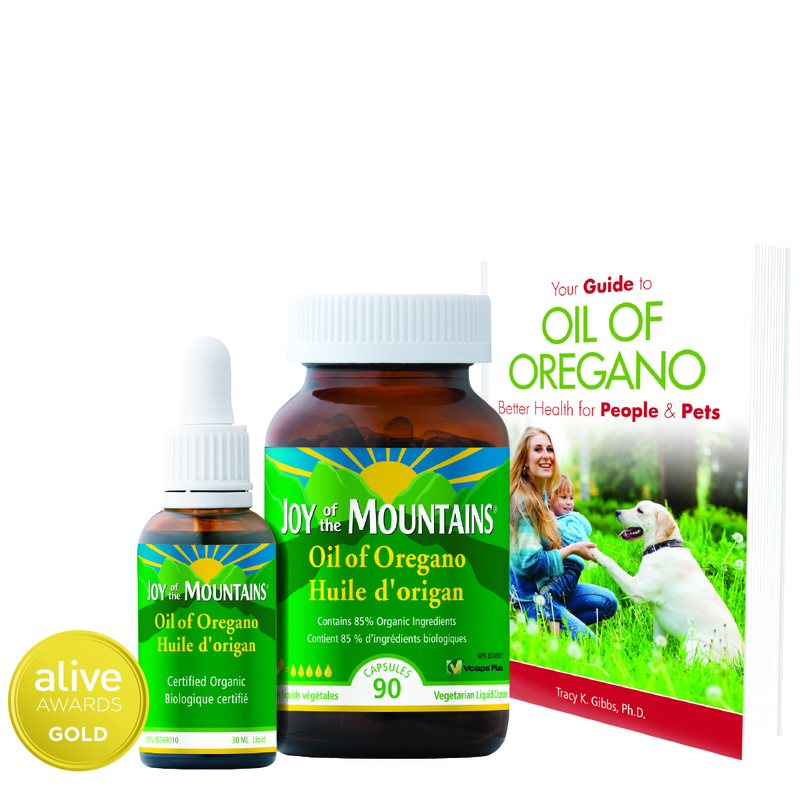 Joy of the Mountains Oil Of Oregano is in our FALL 2015 flyer now. Sale is effective until October 21st 2015. Read Below to learn more! Beats Superbugs! Conquers Insect Bites! Relieves inflammation when applied topically. Joy of the Mountains is Voted #1 Immune Product, Alive Awards 2014. Lastly… Too HOT To Handle? No problem, now comes in liquid vcaps, but with the same great benefits of the liquid! Purchase any size bottle and get a free copy of “Your Guide to Oil of Oregano” (one per customer). Alive L-Carnitine 500mg – Fat Burning Booster! Do you carry this brand? Hello Britt, sorry we do not carry this brand.